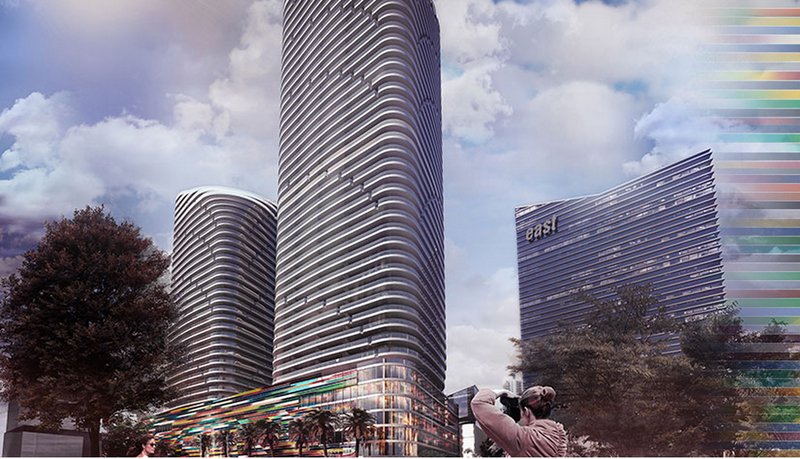 The current situation in the best part of Miami is back to what it was just before 2005 , the buildings are growing everywhere and a nouveau look for Brickell is already making a lot of noise in the SE Florida scene . 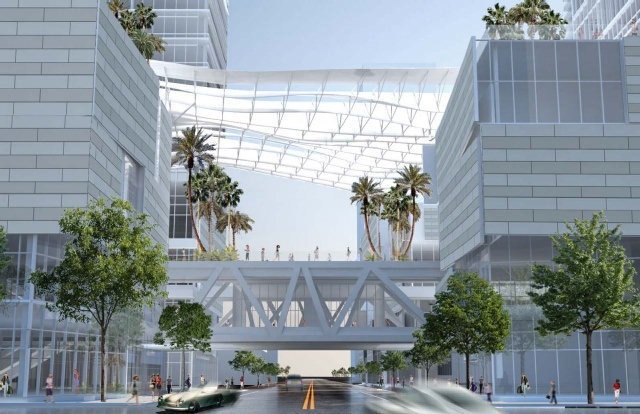 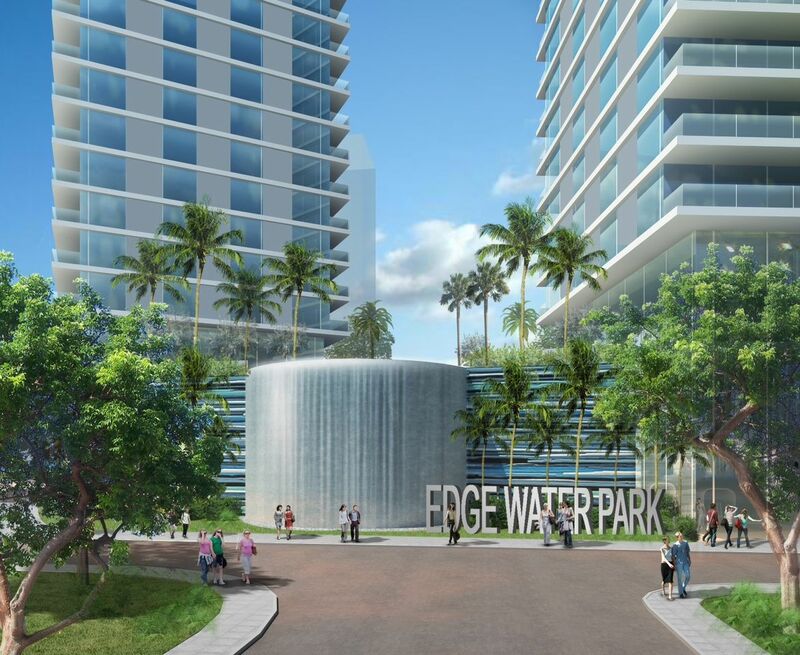 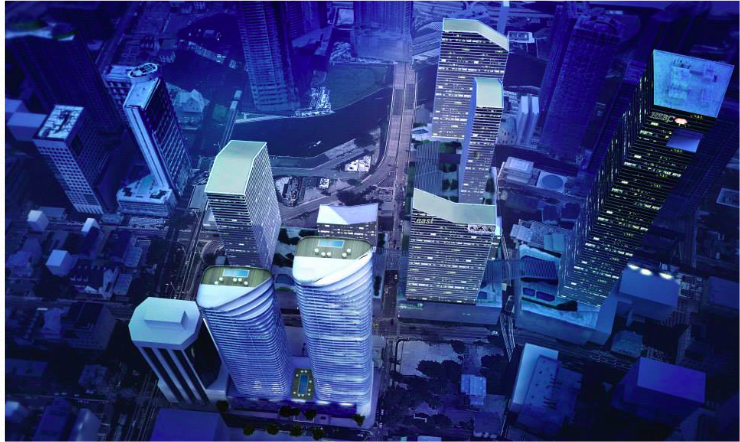 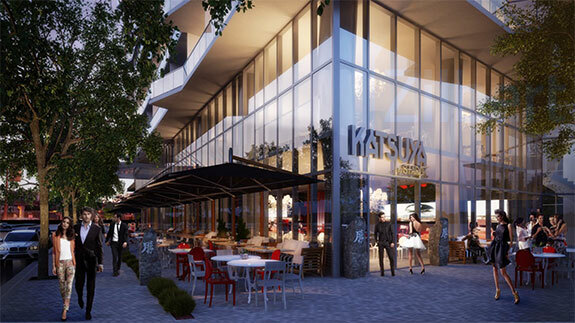 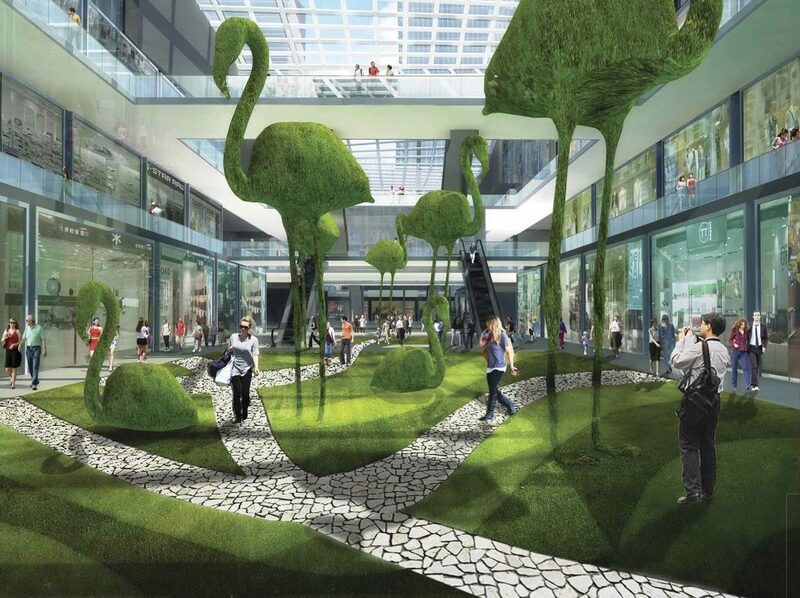 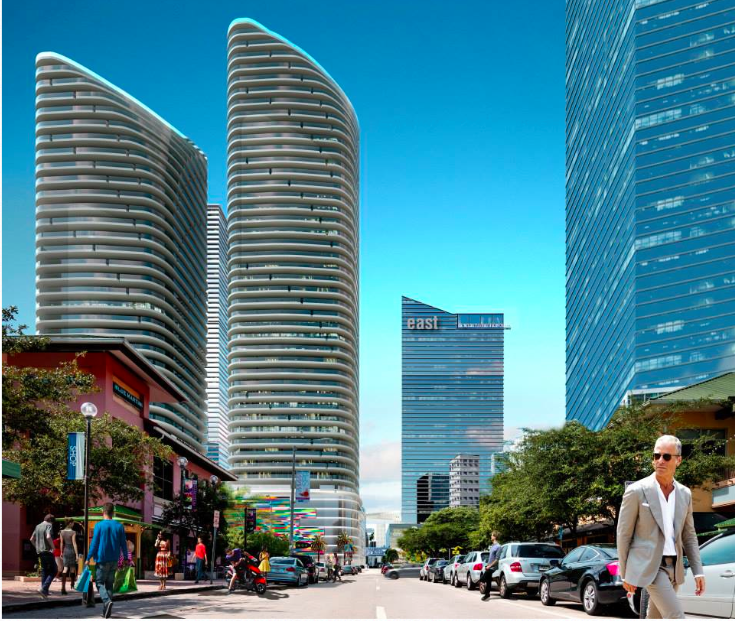 In this article I will only talk about the renewed life given to Brickell Avenue. 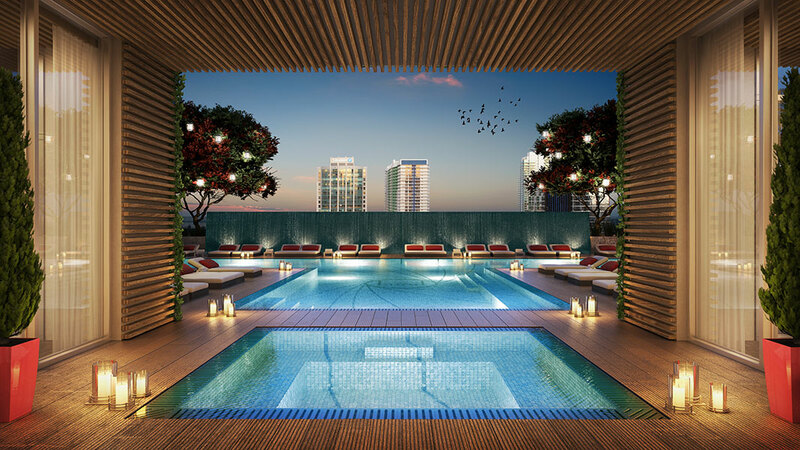 This famous street is the closest thing we can get as a mix between business district and luxury condominium, few embassy and international banks have already chosen this address and top of the line offices are rented by some of the most prestigious companies in the world. 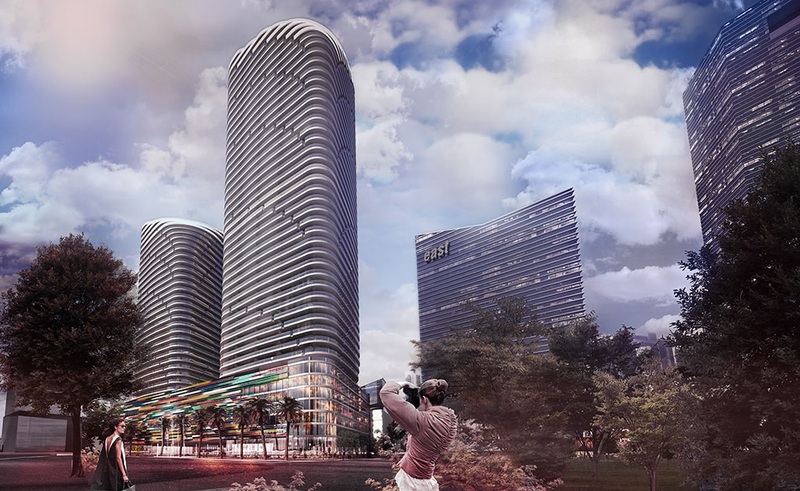 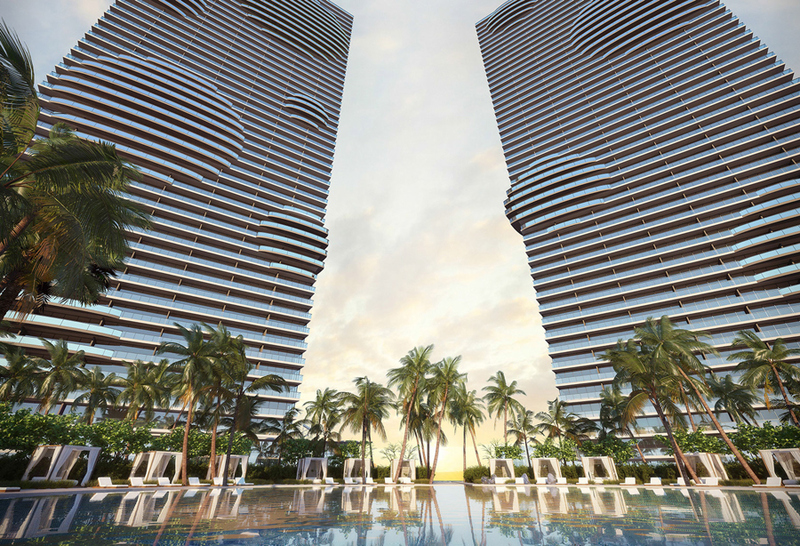 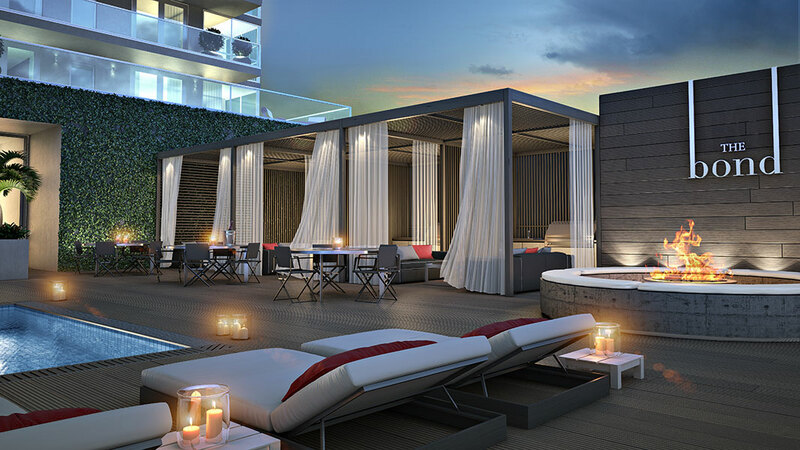 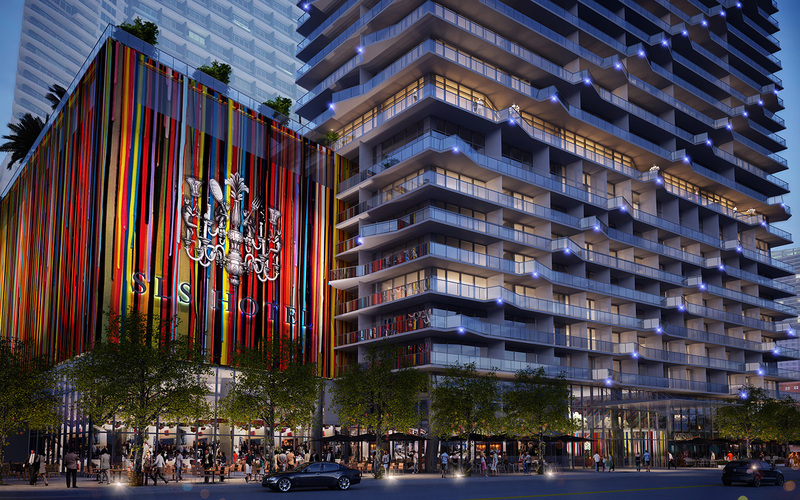 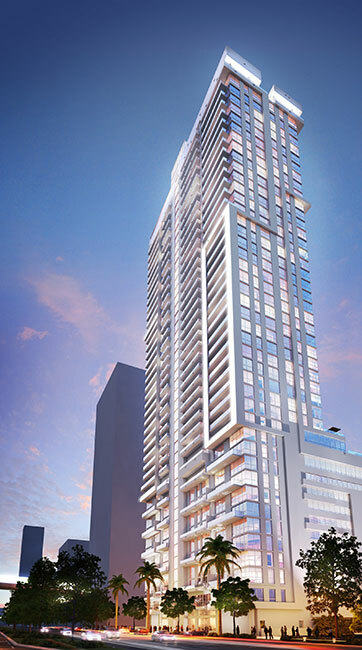 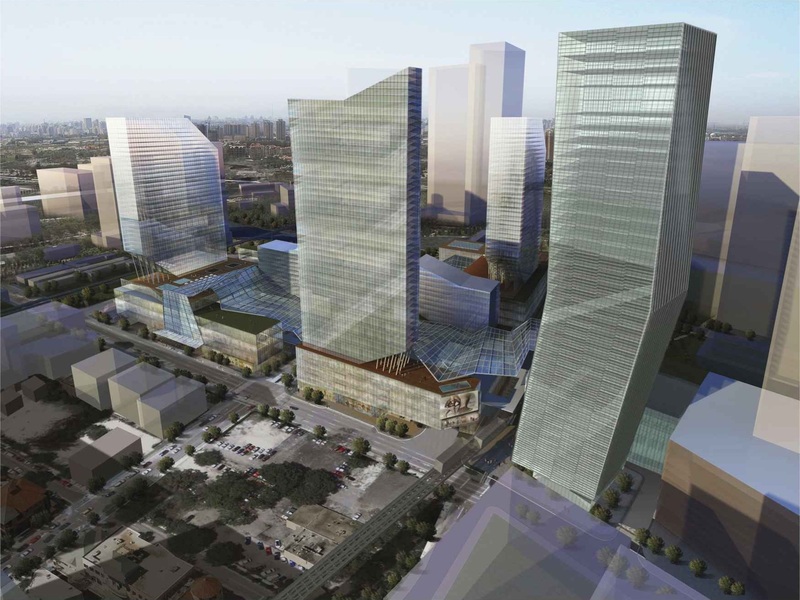 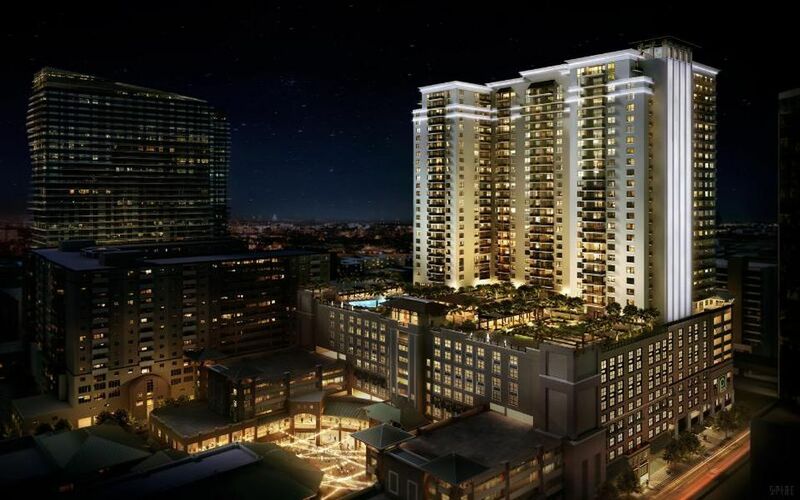 Brickell City Center is already in construction with his superb hotel, upscale apartments and prestigious mall. 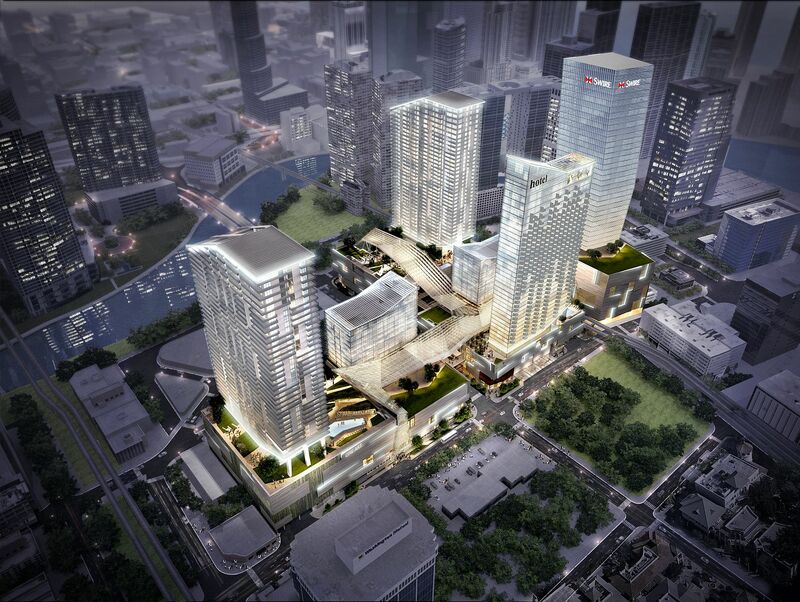 Next to this new epicenter will be the new 80 stories business tower in project already . 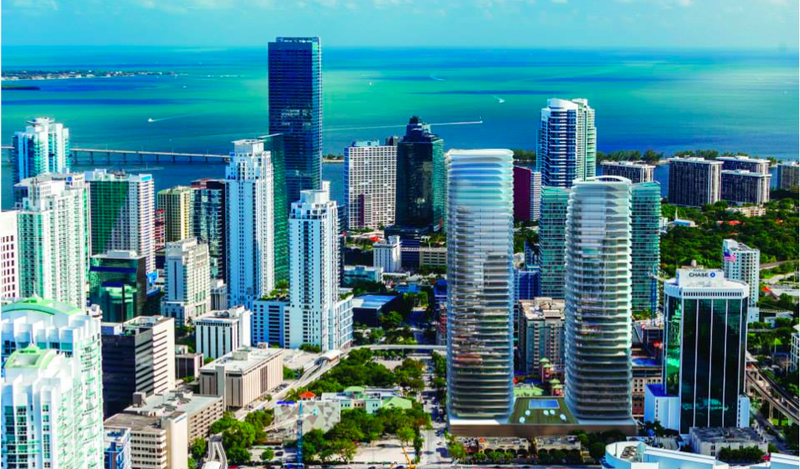 If living in a business area is what you are looking for but you still want to enjoy the sunny weather , colorful life and Latin flavor of Miami , Brickell is a good way to start your search .Having the Metrorail at your door will also give you access to many other parts of Miami downtown and even the airport , maybe starting to live without the daily use of a car is next for you . 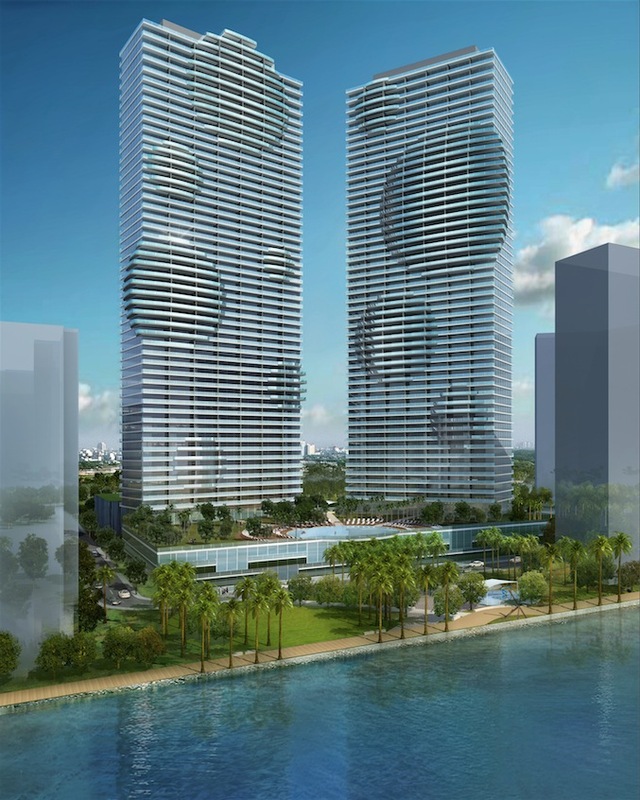 Not to mention the access to great restaurants just walking distance from most of the new buildings, superb parks to exercise and relax while watching the boat passing by and fun shopping to do , there is a lot to do on and around Brickell. 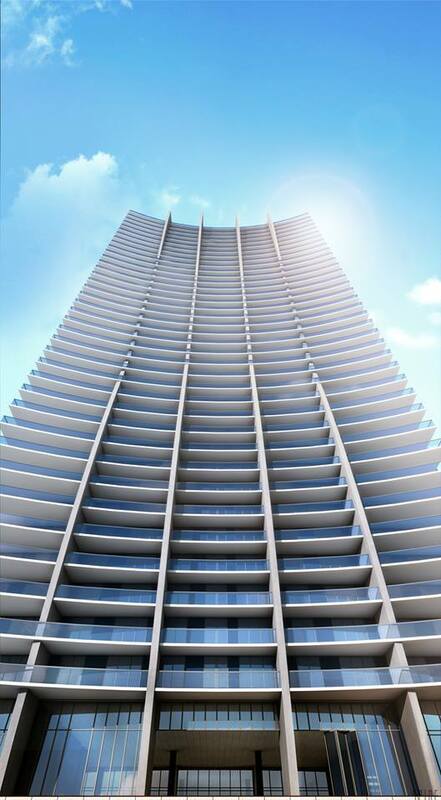 Come and visit us , like a city in a city .